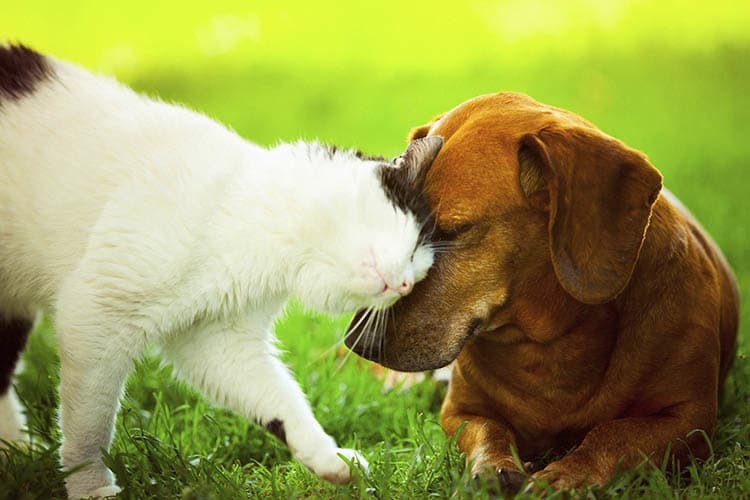 Springs at La Grange welcomes your cat or dog at our pet-friendly luxury community in Louisville, Kentucky. Not only do we offer an onsite dog park that your four-legged friend will enjoy, but the expansive dog park at nearby E.P. Tom Sawyer State Park is another great place for your pup to meet new friends. When you feel like stretching your legs together in the evening, enjoy a peaceful stroll around our gated property. Please contact our office if you have any questions regarding our pet policy. We look forward to welcoming you and your pet to Springs at La Grange!